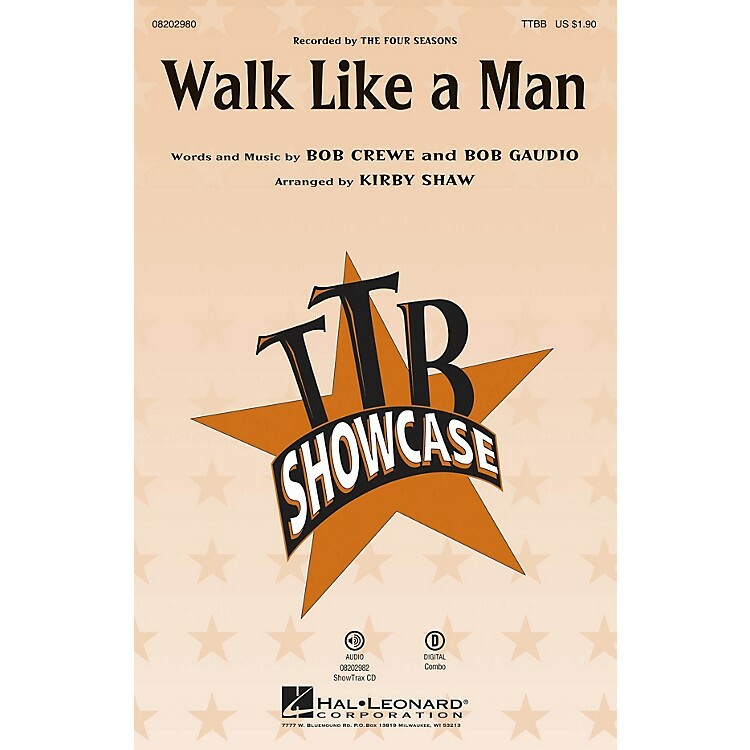 One of the songs that propelled the Four Seasons to stardom and a showstopper in the Broadway musical Jersey Boys that chronicles their rags-to-riches story, your men's group will bring down the house with the soaring falsetto over solid rock and roll harmonies. Available separately: TTBB, ShowTrax CD. Combo parts available as a digital download (tpt 1, tpt 2, tsx, tbn, gtr, b, dm). Duration: ca. 1:50.